In mid-November, The Vaughns teased fans & listeners alike with their most recent release - a two track 45RPM 7" vinyl. If you know anything about The Vaughns, you know that vinyl is well good & gone, sold out as heck. 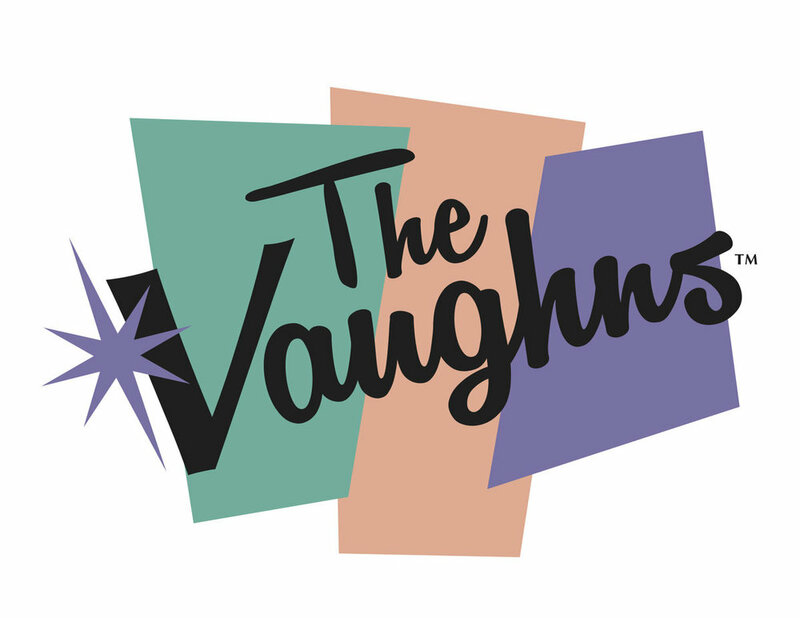 If you don't know The Vaughns, let us introduce you! From Springfield, NJ The Vaughns have taken over their local scene and surrounding areas by storm with their groovy, rock sound offset by lead singer Anna Lies. The rest of the lineup for The Vaughns include David Cacciatore, Ryan Kenter, and Tom Losito. With influences like Alabama Shakes, Nirvana, and The Beetles, you're in for a real treat, especially on the latest release. We've got it streaming for you down below, so check it out! 'Santa Cruz' & 'Bby Save Me' are sultry little jams that are sure to get you in a good head space wherever you may be this holiday season. They're quirky, fun and pair nicely together for a cute little duet of music. The Vaughns have had a super successful 2017, so we're looking forward to 2018 and what it has in store for these NJ natives. To keep up to date with all things The Vaughns, check out their social media links down below!